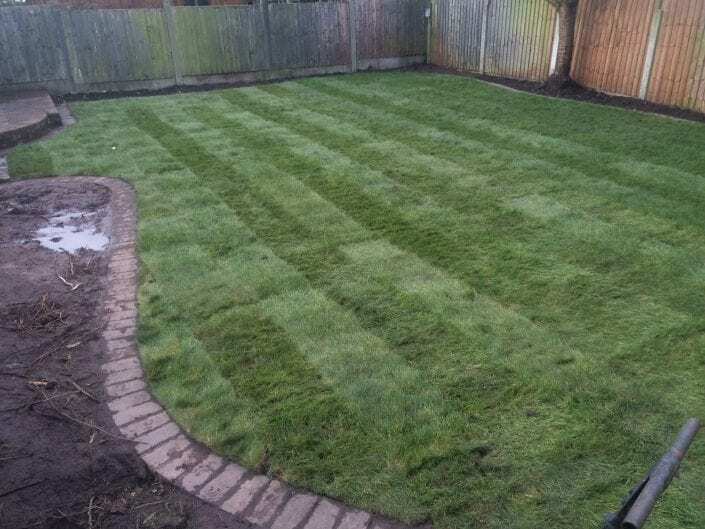 Turf Laying and Artificial Grass - Four Seasons Grounds Management Ltd.
At Four Seasons, we provide a quality turf laying service. 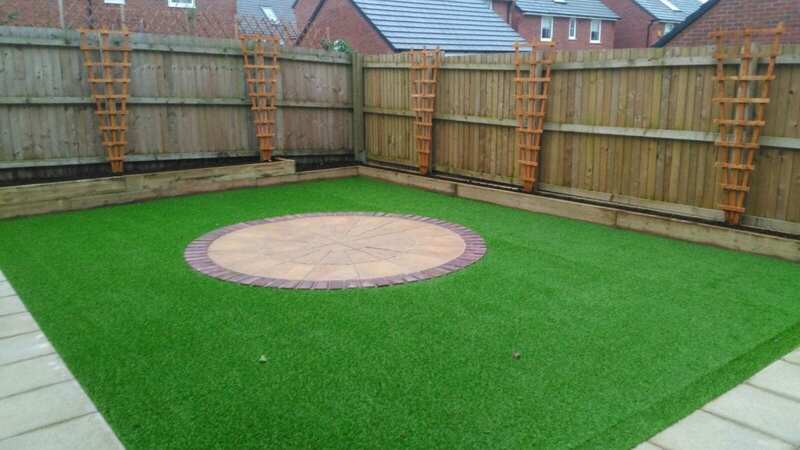 See the gallery below for some examples of recent projects we have completed. 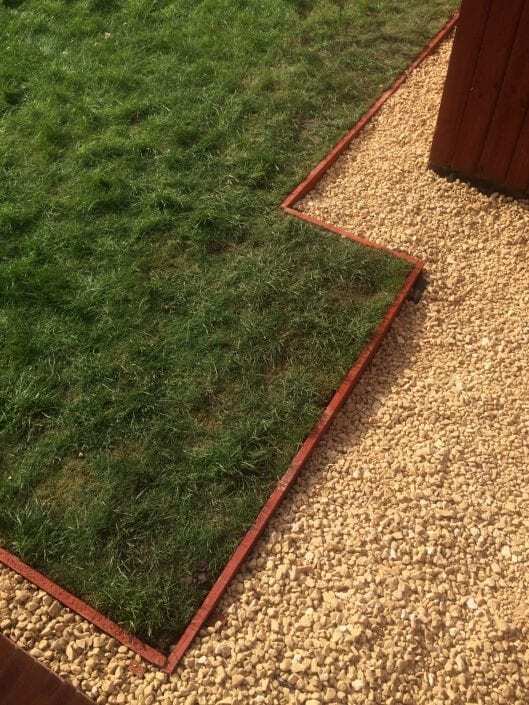 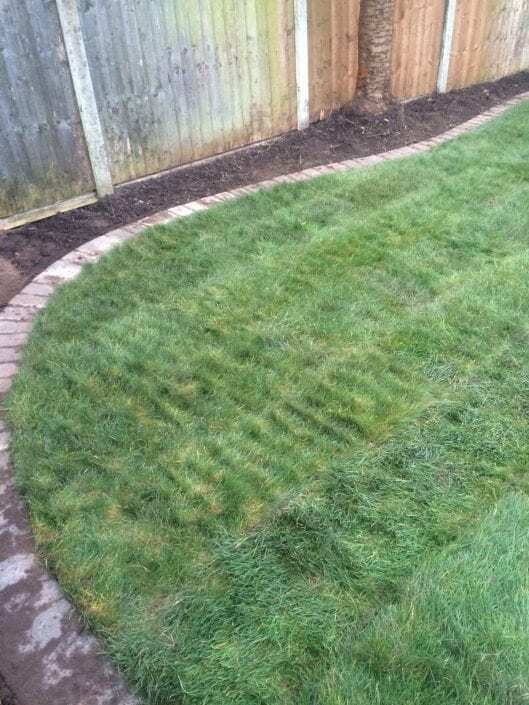 However, if you don’t want the hassle of cutting and maintaining a lawn and want an affordable and low-maintenance solution, we also supply, and fit artificial grass. We also supply only if you wish to fit the product yourself. 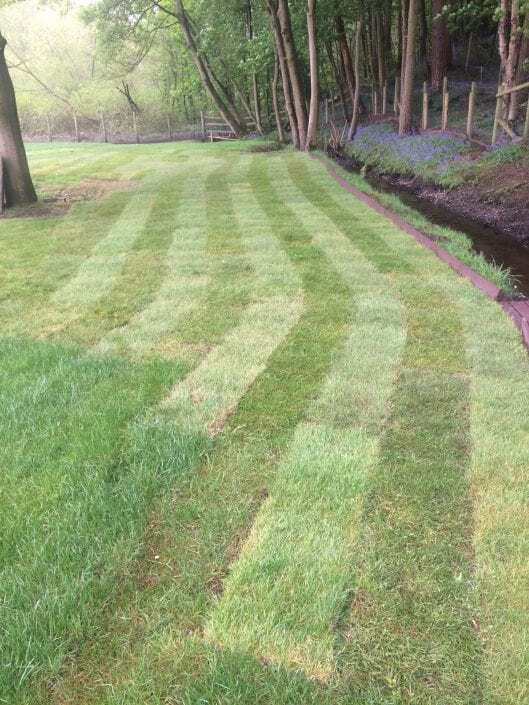 This will guarantee a fantastic looking lawn all year round at a fantastic price.